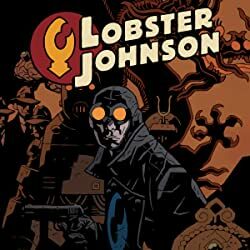 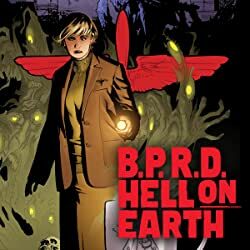 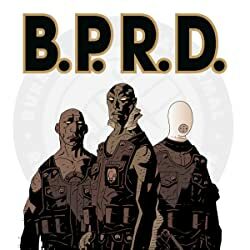 On the run from the B.P.R.D., a newly mutated Abe Sapien--more inhuman than before--travels across a United States transformed and overrun by monsters. 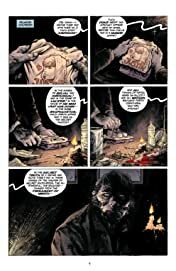 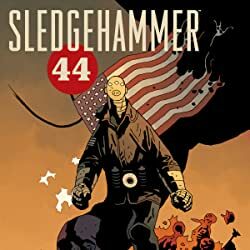 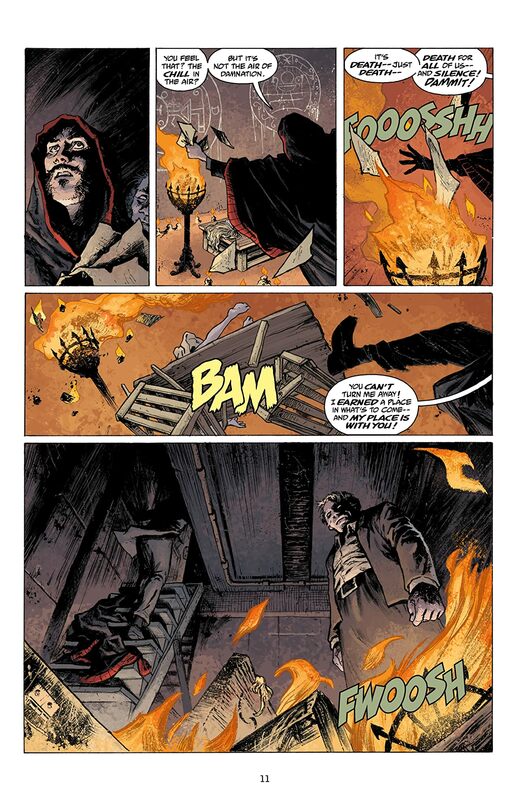 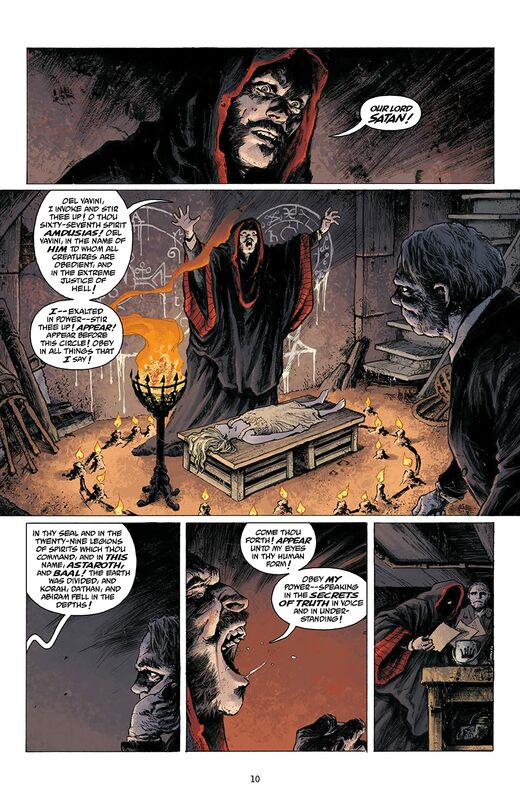 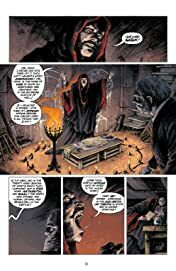 Abe's search for the truth about himself--or his race away from his fate--mirrors the quest of an ancient necromancer to seize control of a world literally going to hell. 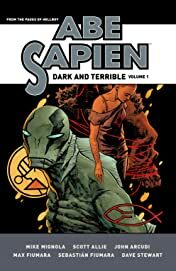 This deluxe edition collects Abe Sapien volumes 3-5 (the beginning of the Dark and Terrible story), plus an expanded sketchbook section.